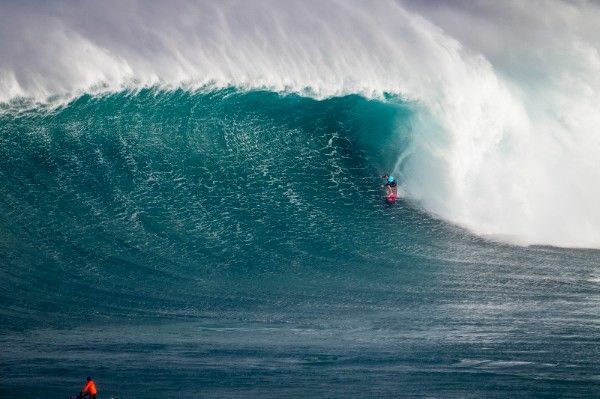 2015/2016 Big Wave World Champion, Greg Long, pulls into a massive barrel at Jaws during the Pe’ahi Challenge. (Monday, February 29, 2016 ) – With the conclusion of the 2015/2016 World Surf League (WSL) Big Wave Tour (BWT) today, San Clemente’s Greg Long (USA) has been crowned the new WSL BWT Champion. Today’s achievement marks the Californian’s second championship win, after securing his first Big Wave Title in 2012. 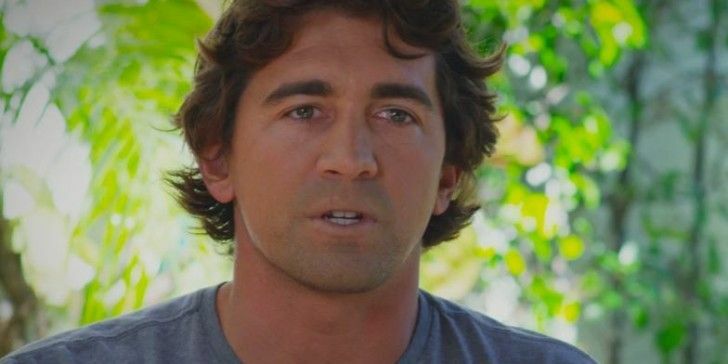 Long’s stellar career took flight at a young age with a string of big wave wins at Dungeons in South Africa (2003), Mavericks in Northern California (2008) and the prestigious Quiksilver in Memory of Eddie Aikau at Waimea Bay (2009) solidifying the Californian’s reputation as one of the world’s most dedicated and accomplished big wave surfers. However, a near death experience at the infamous offshore shoal of Cortes Bank in late 2012 gave the then-28-year-old pause regarding his future with the sport. 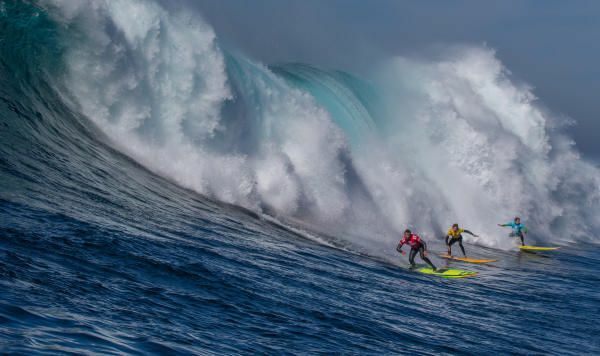 Long credits a close-knit unit of friends and family for supporting him on his path back to big wave dominance. Long, 33, completed the season with 21,266 points on the year-end rankings, edging out this last year’s BWT Champion Makuakai Rothman (HAW), by 7,272 points. Billy Kemper (HAW), winner of the Peah’i Challenge, came in third place with a total of 16,714 points. While three events were ran during the 2015/2016 WSL Big Wave Tour, Long competed in only two – the Peah’i Challenge in Maui and the Todos Santos Challenge in Mexico – where his Finals’ berths garnered him enough points to best one of the most competitive fields in history. “It is the experience on the whole journey to these competitions, these free surfs and everything in between that really fill me up and make me just everyday acknowledge how lucky and special this life is,” said Long. Long (in yellow) in his element, at Todos Santos. WSL.